Thanks for Clicking to Learn More. Let Us Help You Boost Your Brand’s Exposure with Geofence Targeting During Your Next Home Show or Fair! It’s pretty well understood that you want to reach prospects during each phase of the buying cycle with the proper message. Advertising has come a long way. Programmatic advertising is about getting your message in front of the right audience – at the right time & place. One new way to do this is through GEOFENCING. It’s the use of GPS or RFID technology to create a virtual geographic boundary around a location. Software captures the mobile ID of consumers who enter your geofence, so you can target them later – at home, work or play. You can serve ads to those that are currently at a location (called real time geofencing) or you can retarget those visitors for up to 30 days after the event. 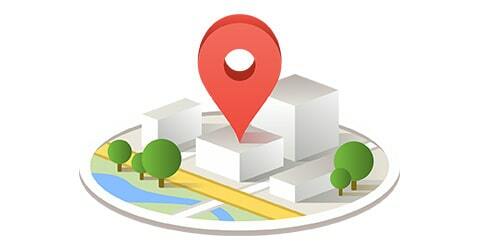 You can even target event locations during specific date and time windows and retarget customers who visit or commute through a specific business’s location. How Can I Use This Type of Advertising? Reach attendees at Home shows, County Fairs, or traveling spa shows. 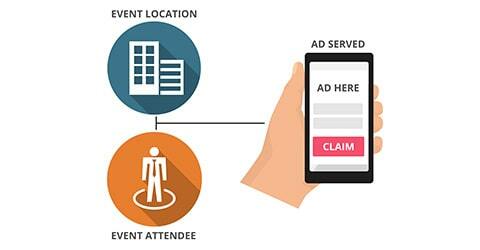 Your audience can be targeted both during and/or after the event and can be retargeted up to 30 days past the event. 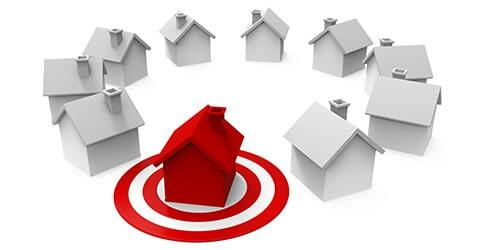 You can build a “virtual fence” around a competitor’s location and deliver relevant ads and offers to potential customers while they are at the location and up to 30 days after. Serve up ads, coupons and promotions to those walking in or driving by your store. To take it a step further, you can upload your customer list with their past purchasing behavioral data to your geofenced store location. 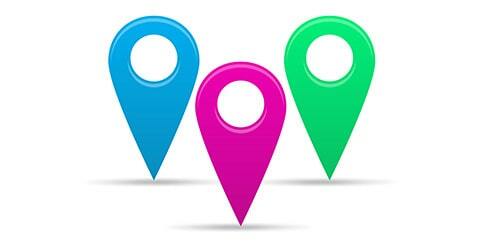 Combining the two will allow you to serve in store promotions to a finely targeted audience based on their shopping behaviors and you current location. We can upload physical addresses, such as pool owners in a particular neighborhood and target them. Call Us at 281-569-4370 or Fill Out the Form Below For Pricing And More Information About How We Can Help You!